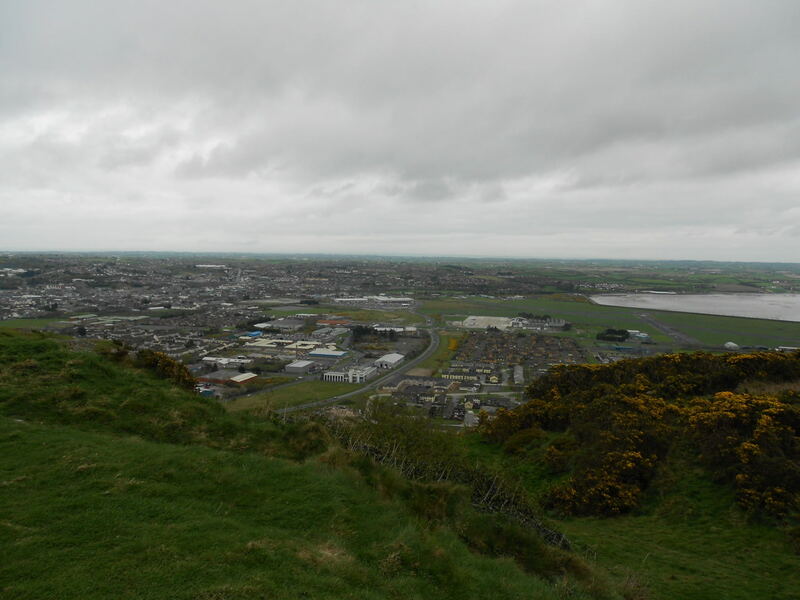 My birth town – Newtownards, Northern Ireland. Life may take you on many roads and to many towns and cities around the world but one fact is true: you can only have one birth town. You are born in one place and we must try and be proud of our roots. I certainly am, and I owe a lot more to my birthtown than I’ve ever given it credit for. Despite sounding like a modern day metropolis due to its misleading name, the little town of Newtownards is quite the opposite. This unknown gem is where I started my journey round this planet and I love it. Newtownards never loses its appeal or its sparkle to me. And hold on a second – can you go backpacking in your hometown?? Yes, yes, you can. 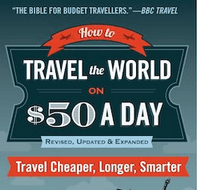 I’m a global traveller but I want to help promote towns like Newtownards to the world so these are my tips for a traveller – all cheap and authentic. You’ll probably love places like Newtownards. 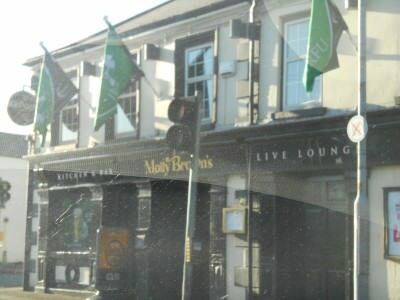 Molly Browns pub, which used to be called the Whiskey Haw, Newtownards, Northern Ireland. While I admit I’ve only been to Newtownards twice in about 5 years, that’s because I’ve been travelling the world on a mission rather than my neglect for charming Ards. I recently travelled back to Newtownards to check it out all over again. 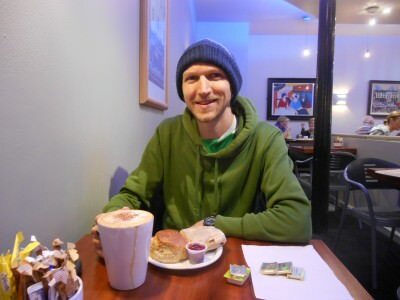 In list form now, my personal top 10 backpackery things to do in Newtownards – if you need any travel tips on Northern Ireland please e-mail me or leave a comment below. 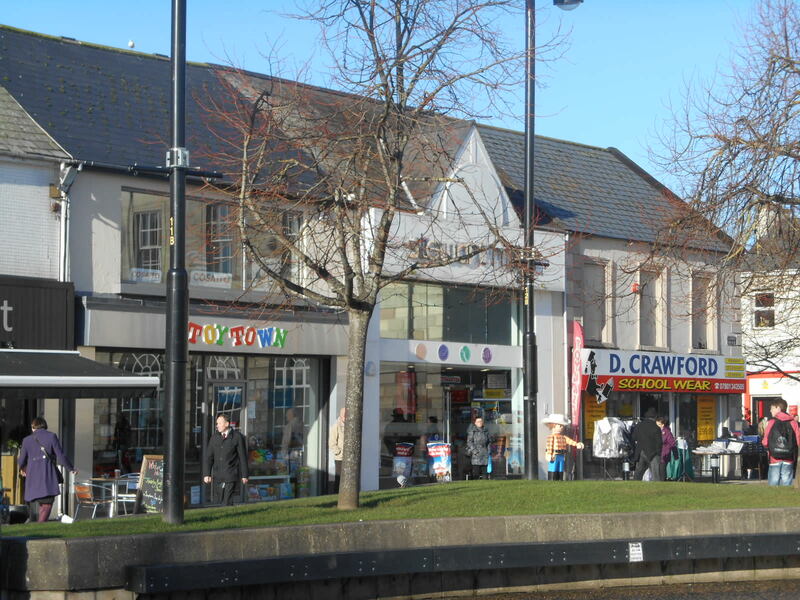 Local shops in Conway Square, Newtownards. This is far and away the main attraction and I love it. Scrabo Tower (in local dialect pronounced Scrabbatar) sits on the top of Scrabo Hill. You can drive up to the car park, and walk up to the tower. I have reason to believe it’s official name is the 1857 Memorial Tower but nobody calls it that. 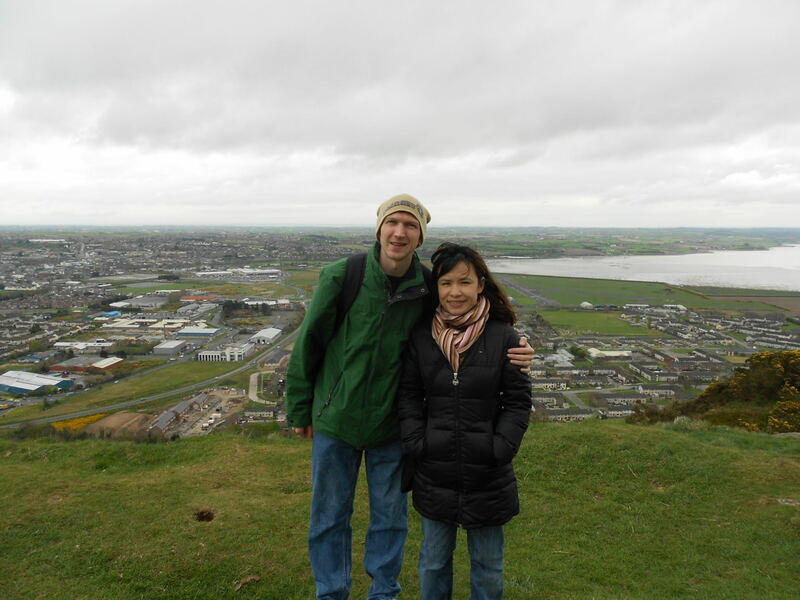 My girlfriend and I overlooking Newtownards from Scrabo Tower. Scrabo Tower sits high and proud and is visible from most of North Down. It was built in 1857 as a memorial to Charles Stewart, the 3rd Marquess of Londonderry who was one of the Duke of Wellington’s Generals during the Napoleonic Wars. The Third Marquis, or “Warring Charlie” as he was also known, inherited the title and family seat of Mount Stewart after his brother, The Second Marquis, committed suicide. 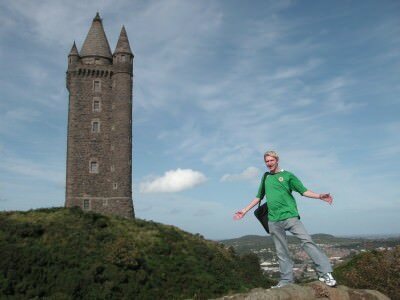 Backpacking in Newtownards – back in my birth town exploring Scrabo Tower. Scrabo Tower offers incredible views across Strangford Lough over Newtownards and even over to Scotland on a good day. The Tower contains two floors of displays and a climb of 122 steps to the top open viewing level. Scrabo Country Park is always open, however the tower is currently closed so please take note. Normally admission to the park and the tower is FREE!! Even if the tower is closed, you need to go up the hill to check out its exterior and the views! Read the full history on the Scrabo Tower Website. Awesome view of Newtownards, Northern Ireland from the hill at Scrabo Tower. Every Northern Irish town has a wee square. Newtownards is the same. 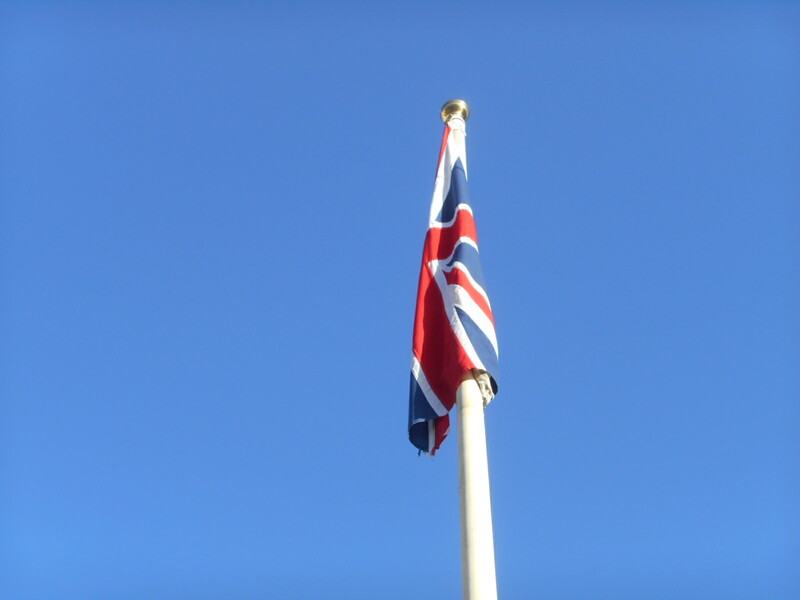 Ards is proudly British. The Union flag flies here and rightly so, given the obvious Unionist presence in this Northern Irish stronghold. The Union Flag flying in Conway Square, Newtownards. People fought and died for Britain and Ireland during the two main wars of the last century. 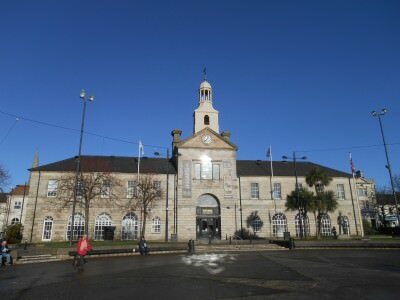 Conway Square is the centre point of Newtownards and is bang in the town centre. 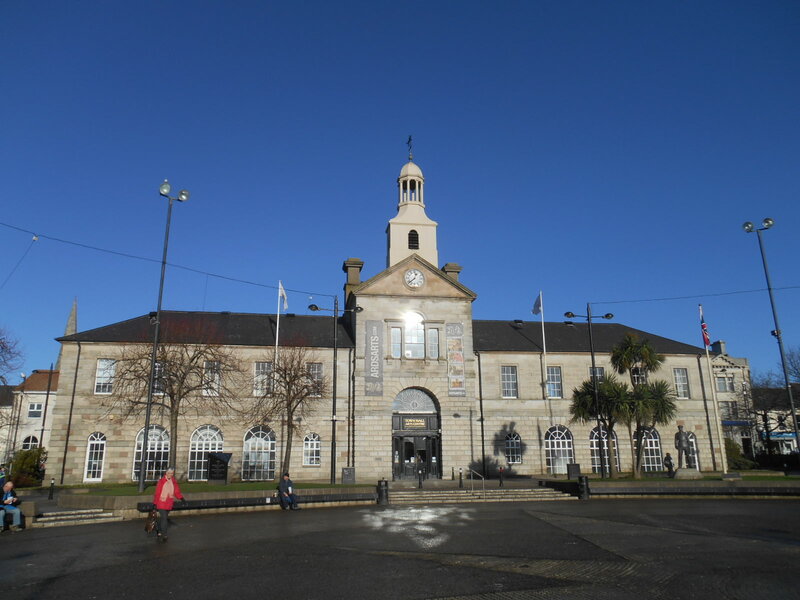 The main building in the town square houses Ards Art Centre and also has the town clock. Ards Art Centre and the town clock in Conway Square. 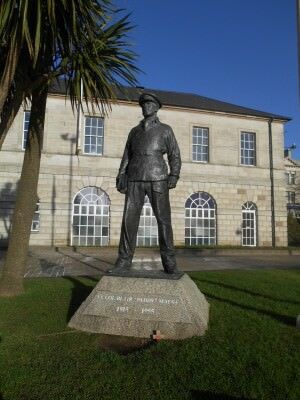 It’s worth checking out the Blair Paddy Mayne statue too. Blair Mayne co-founded the SAS and was a highly regarded member of the British Army. His statue sits in the main square too. The Blair Paddy Mayne statue in Conway Square, Newtownards. They often have markets and festivals on here too. It’s all about kids and the family. Good old Newtownards. 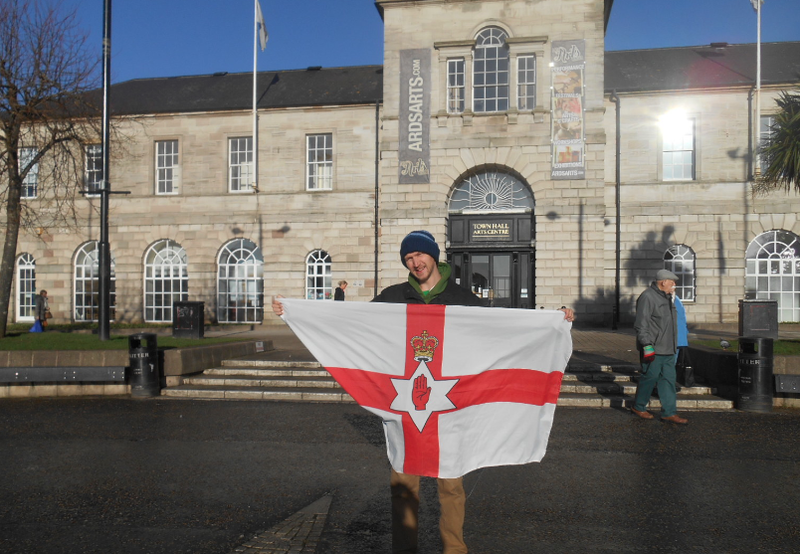 It was a really happy moment going back there with Mum this year and flying my Northern Ireland flag. 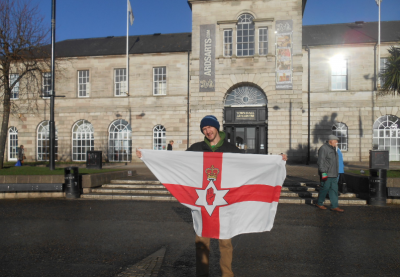 Proudly flying my travelling Northern Ireland flag in Conway Square, Newtownards. 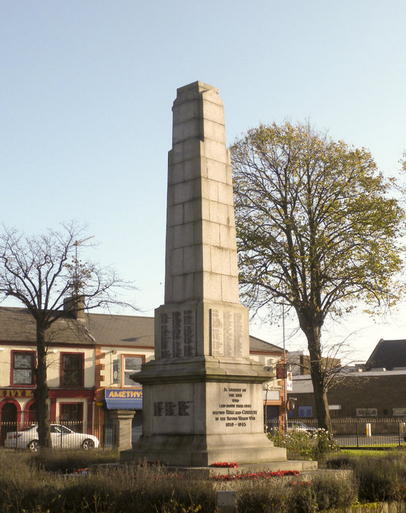 As sad as it is to say it, but Northern Irish towns all have War Memorials and yes I recommend visiting them as a “backpacking sight” on your tour. 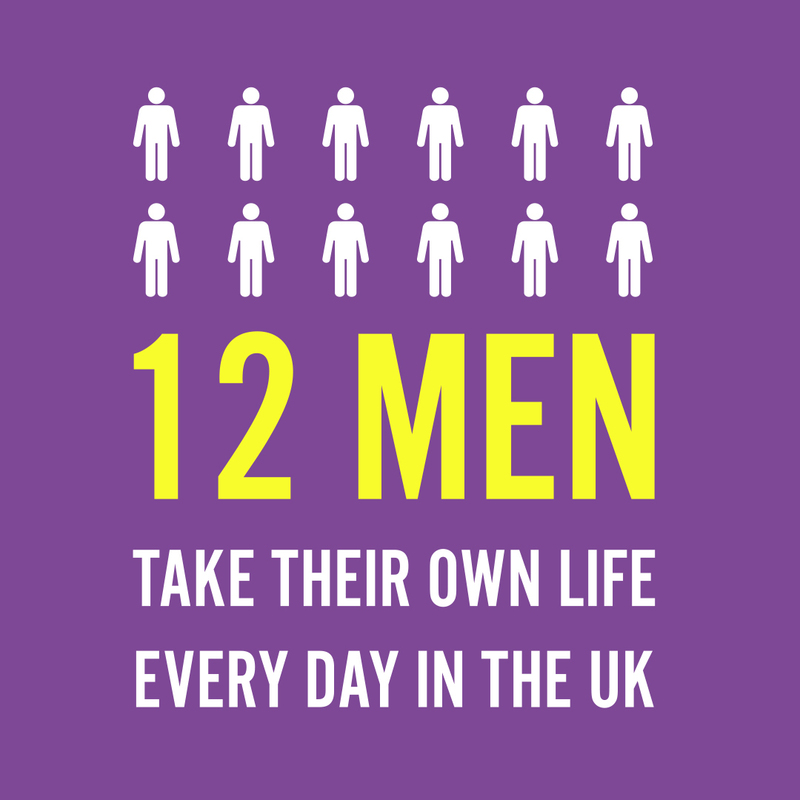 I’ve been to some conflict zones on my travels, such as Palestine, Iraq and Venezuela and I find it REALLY important to respect those who fought and died for our freedom today. I hope the Protestants and Catholics of Newtownards can live in peace for eternity – make it a proud wee Northern Irish town. The war memorial however commemorates those who fought and died in the First and Second World Wars. Ards War Memorial, something to ponder. Ouch – you’re going to tell me off again for including another “war related sight”, but honestly – the battle of the Somme was a major battle during the First World War and this centre is a really really insightful place. I went with my Dad and got a guided tour. There’s an entry fee but it’s worth it. 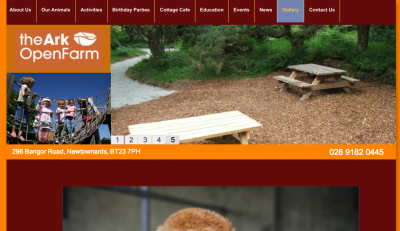 Somme Centre website. 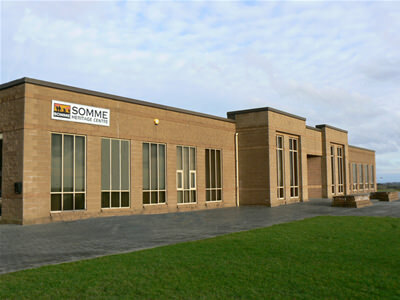 The Somme Heritage Centre, Newtownards. The Lonely Planet guides have annoyed me a bit by never having released a Northern Ireland Lonely Planet. While I lobby them for that, at least the Somme Centre makes the Lonely Planet Ireland (Travel Guide) , which incorporates Northern Ireland into. Oh – we get a chapter with a separate section. 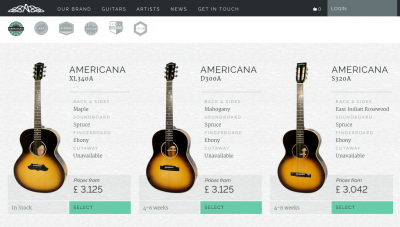 While Irish Music is famous the world over, Newtownards boasts Avalon Guitars. From this tranquil town, guitars are made and sold all over the world. The likes of James Morrison and Bruce Springsteen have used Avalon Guitars down the years. Visitors and welcomed to their workshop and showroom! Something unique and random to do when you backpack your way here. 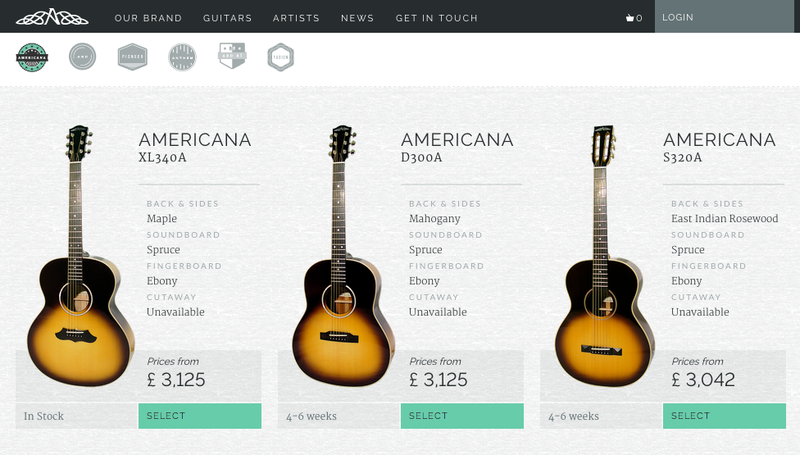 Avalon Guitars Newtownards. I’ve been around the world and drank coffee in many places, but my favourite place for a morning coffee and scone is still Knotts. Sitting noticeably on Newtownards High Street, this charming coffee shop ain’t changed in years. And it has no reason to. Top Irish breakfasts are served to perfection. Homemade scones and cakes come in good varieties and you just sit down with a cup of tea or coffee and forget about the world. Loving my coffee and scone in Knott’s Bakery, Newtownards. 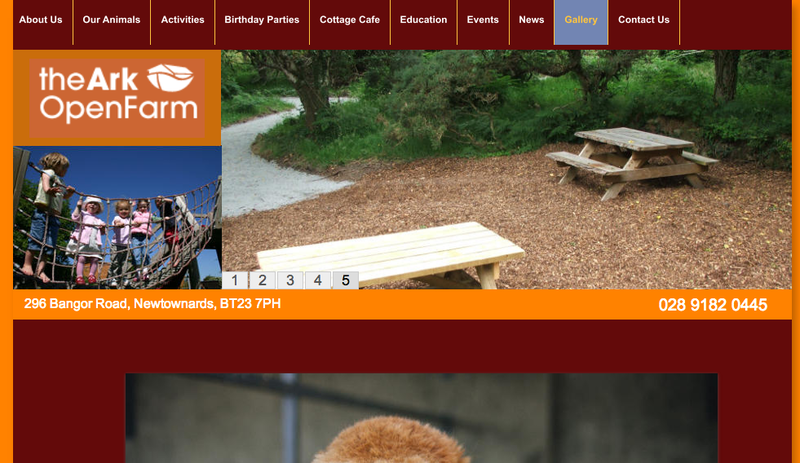 Opposite the Somme Heritage Centre on the other side of the carriageway to Bangor is the Ark Open Farm. It’s been there for years and is popular with families and school children. The farm has sheep, cattle, poultry, llamas, donkeys etc. A chance for kids to hand feed animals and experience Ards farm life. The Ark Open Farm. The Ark Open Farm in Newtownards, Northern Ireland. 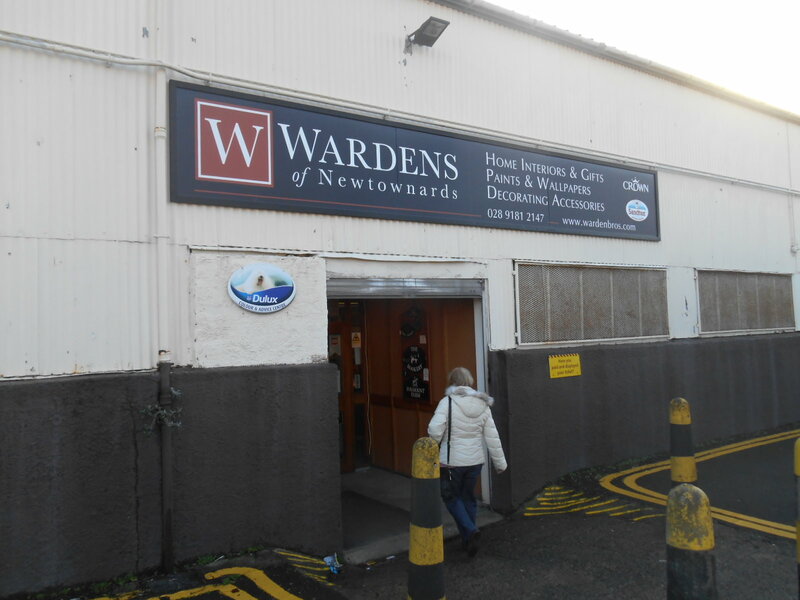 I’m including Wardens on here as it’s a Newtownards institution. Famous for generations, this is a traditional big town department store in a small town. It does the town proud. It’s for buying home decorations, furniture and appliances. For a backpacker, it provides you with an insight into what Northern Irish people do on the weekends when they’re not down the pub. “Aye the locals love a wee bit of shopping so they do”. Locals call it Woolco, at least I hope they still do. That’s what I call it. This was always the local shopping centre in the area. Pop in for a browse. Asda, Boots, Easons etc. Northern Irish people love a good bit of shopping and you can see it all in action here. 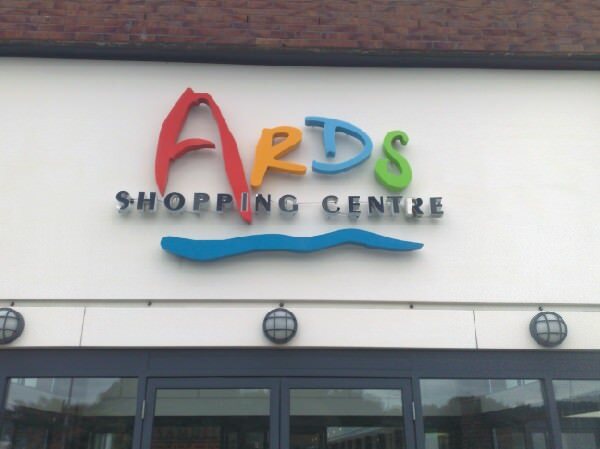 Take a wee dander or a browse round Ards Shopping Centre. All backpackers want a beer and while Ards has a load of good pubs, I have to recommend the Wetherspoons as it’s CHEAP. Just take my advice and don’t turn up in a Celtic shirt. 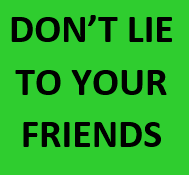 In fact, you won’t get in. 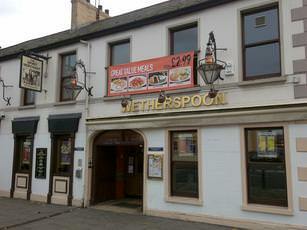 Backpacker tip for a cheap beer – Wetherspoons in Newtownards. I’m glad to have shared this post on Newtownards my birth town with you all today. I hope some of you get out to Ards on your backpacking journey as it is not a touristy town. Newtownards was also the town where I passed my Driving Test and got my Foundation Studies qualification as I went to the tech there. It holds many happy memories. 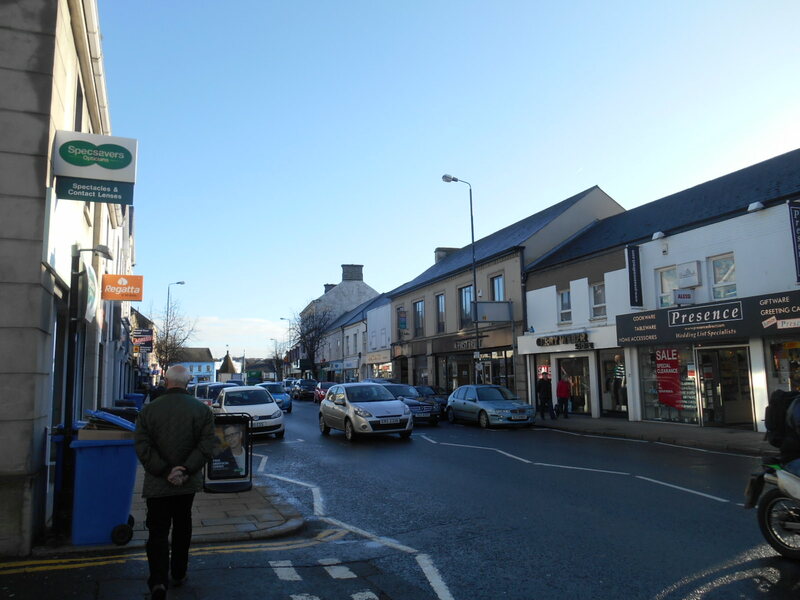 This entry was posted in Childhood, Destinations, Europe, Lists, My Top 5s, Newtownards, Northern Ireland, United Kingdom. Bookmark the permalink.